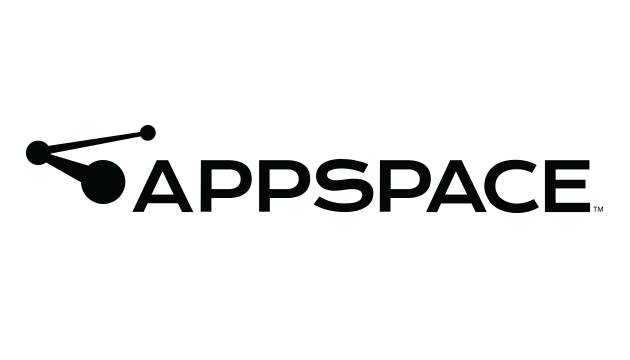 At this time, all active Appspace users have been invited to the Appspace Cloud. 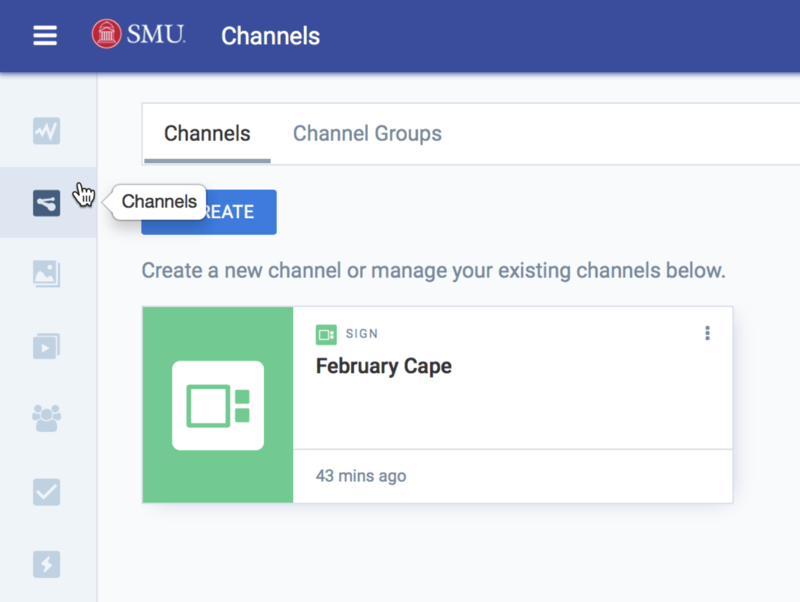 Once an invitee has clicked on the link in the email – Yes, we know this goes against our recommendations for phishing due diligence – and created an account, they will be able to go to smu.edu/appspace to log in. Select the “Login to Appspace Cloud” option and use the email that was contained in the invitation. By the end of the day today, all digital sign content should be uploaded to Appspace Cloud. A few sign applications did not export properly and it might be next Monday before they appear in Appspace. Starting on Monday, November 12, 2018, we will begin manually redirect the digital sign(s) to the new cloud URL. Each department will be notified before we start the process. Once the sign(s) has been joined to the new Appspace Cloud, users will be able to log in to Appspace Cloud to manage the digital sign. The sign will be found sign under the new “Channels” section. To help users get started, there are several 30-second explainer videos and tutorials available at appspace.com/tutorials. More SMU-specific training will be available after the Thanksgiving holiday.